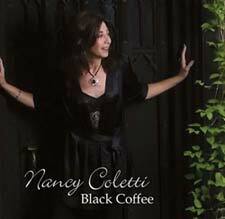 Tags: "Nancy Coletti", Bethlehem, Hotel Bethlehem, Jazz, Jazz Vocalist, Lehigh Valley Jazz, Music in Bethlehem, Nancy Coletti Event Calendar, official website of Nancy Coletti, P.A. Friday March 16th 7 PM - 9 PM. Thursday 3/15 from 6:30 pm to 9:30 pm. Nancy Coletti Trio will be bringing you music from the Great American Songbook, and classic pop standards. Come hear Cole Porter, Gershwin, Rodgers and Hart, Jerome Kern, Oscar Hammerstein, Mercer and more.